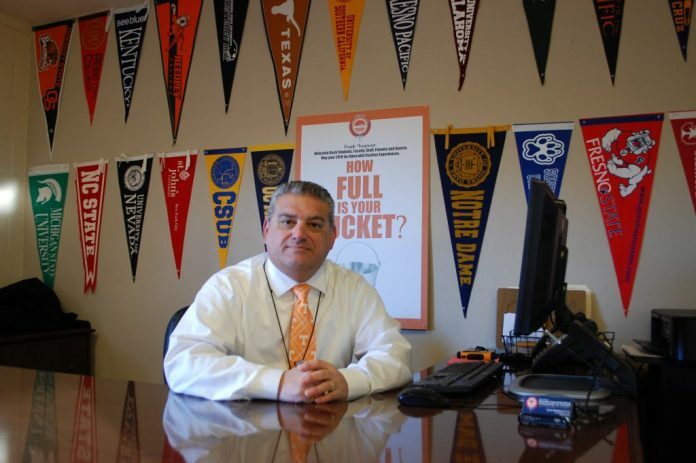 Principal Curtis Shamlin has over 30 years of educational work experience. He started working in education as a teacher’s aide and athletic coach when he was 19 while he attended Fresno State. He has been an elementary school teacher, middle school teacher, a middle school counselor, elementary school vice principal, a middle school vice principal, an elementary school principal, and a middle school principal. He is married, has two children, and is a member of Pilgrim Armenian Congregational Church.